It’s that time again! Time for Valentine’s Day cards to start appearing. Very soon I’ll be glued to my craft table (no pun intended!) making a ton of Valentine’s Day cards for my local flower shop to sell. 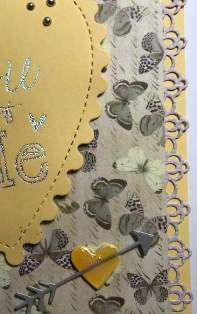 Today I thought I’d make a non-traditional card using some of the new Butterfly Garden dsp. I started with a yellow cardbase, then taking a piece of dsp, I cut it slightly narrower than the cardbase as I wanted to add a border. I used some scrap paper from the Butterfly Garden collection for that. I then glued both pieces down. 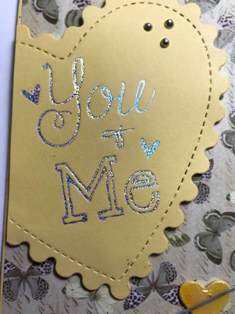 Taking the same yellow cardstock, I foiled the greeting using silver heat activated foil and the You & Me Hotfoil Stamp, keeping the greeting to one side. 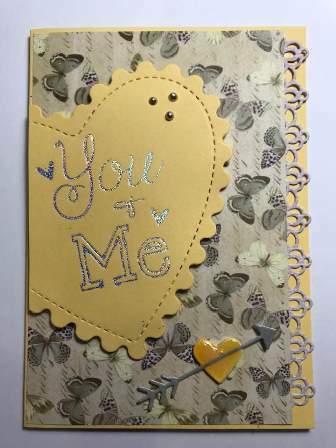 Using a scrap piece of cardstock, I cut out a small yellow heart. I also cut out a silver arrow, which I layed across the secured heart, then added Glossy Accents over the top of both. And that was my card done. 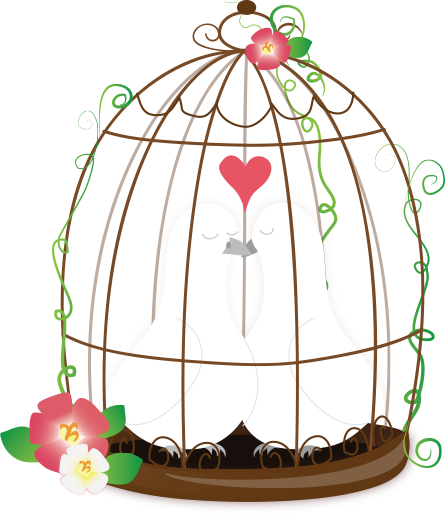 Your card is so beautiful with the offset heart design and the non-traditional colors for a Valentine. The die cut edging is fantastic too as is the butterfly pattern papers. This would be a great anniversary card design too. Thanks so much, Verna. Yes, you could easily use it for an Anniversary card. 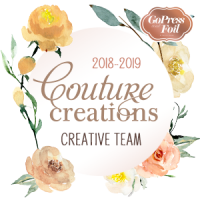 Since I bought the Petit Floral Edge Die (just before Christmas) I’ve used it a ton. It is so beautiful, and you can have a lot peeking through, or much more, and it has a totally different appearance.